BUDAPEST, Hungary, February 18, 2018 – We are living in a day in which most people have a general feeling of hopelessness regarding the future. Under the pall of terrorism and talk of biological, chemical, and nuclear warfare, fear has engulfed our planet. However, against this pessimistic and fearful backdrop and brushing aside any semblance of political correctness, Hungary’s Prime Minister boldly proclaimed in a national speech that, “Christianity is Europe’s last hope”. Voters have responded favourably and Orban is a clear leader of all polls. In a passionate speech, Prime Minister Viktor Orbán addressed his country and the world and warned that European nations which have encouraged migration have now, opened the way to the decline of Christian culture and the advancement of Islam. Viktor Orban aged 54, stated that his government will reject efforts by the European Union and United Nations to ‘increase migration’ around the world. Mr Orban claimed Islam would soon “knock on Central Europe’s door” from the west as well as the south. Although Viktor Orban is popular in Hungary, he is increasingly at battle with mainstream European Union politicians mostly centred on migration, since people fleeing war and poverty in the Middle East and Africa flooded into Europe in 2015. Domestically, Orban has successfully reversed an economic slump in Hungary and has controlled its public finances. However, to achieve he has used methods that opposers have labelled authoritarian. However, Eastern leaders, most notably in Poland, have followed his lead. Today, migration is the dominant theme of the prime minister’s agenda. ‘Absurd as it may sound the danger we face comes from the West, from politicians in Brussels, Berlin and Paris,’ Orban said to loud applause. At the peak of the migrant crisis, he ordered a double razor wire fence to be built to keep people out of Hungary. Orban has conflated the issue of immigration with the image of Soros, 87, whose name was used in a tough anti-migrant bill sent to Parliament on Wednesday 14th of February 2018. Soros, for his part, compared Orban unfavourably to both the Nazis and the Communists, saying his rule evoked dark memories from the 1930’s when Hungary was a partner with Nazi Germany. However, Victor Orban remains firmly committed to his agenda, claiming that Soros and his supports of migration will lose the fight. Mr Orban will seek a third consecutive term in an April election. 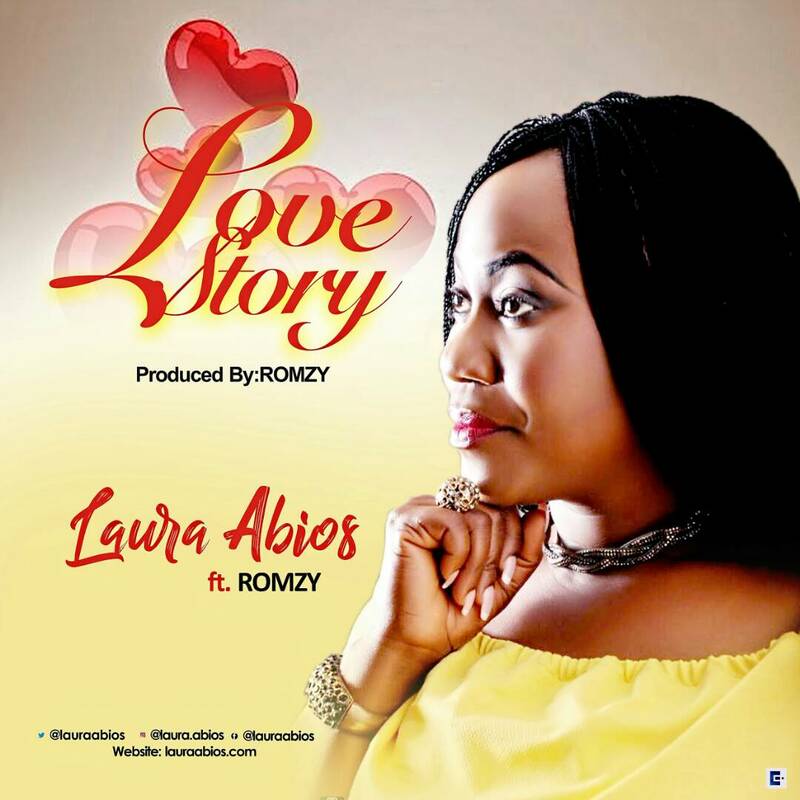 The song was produced by the multiple award winning producer, Steinberg ambassador and Music Director of House on The Rock Lagos, Wilson Joel, CEO DOXOLOGY MUSIC. 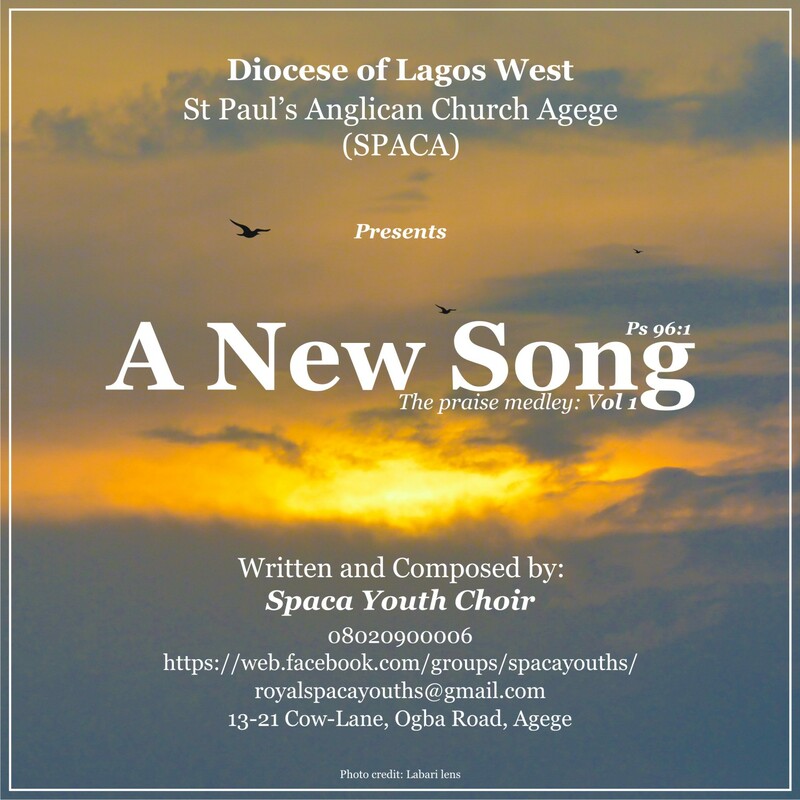 The Youth Choir of St Paul’s Anglican Church Agege (SPACA), aka SPACA YOUTH CHOIR releases a new song titled A NEW SONG. Inspired by Psalm, 96:1 that instructs us to “Sing to the Lord a new song; sing to the Lord, all the earth.”, the Youth Choir of St Paul’s Anglican Church Agege (SPACA), came together after a timely instruction in April 2017 to put a new praise in the heart of men, medley that has never been heard before. 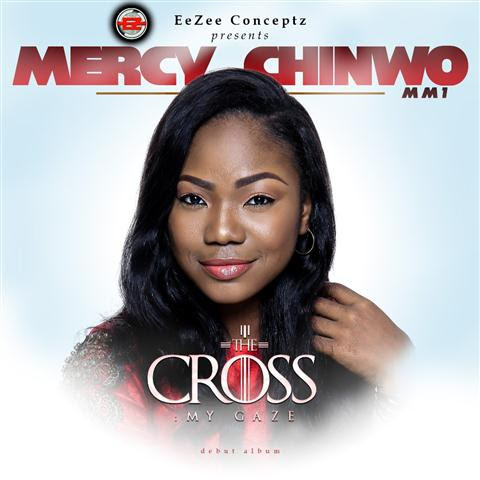 This praise medley is not just a dance praise but Prophetic, full of Thanksgiving, Adoration and Prayerful. Therefore it is time to lift up new songs unto the Most High God. SPACA is an Anglican Church parish under the Lagos West Dioceses of the Anglican Communion. 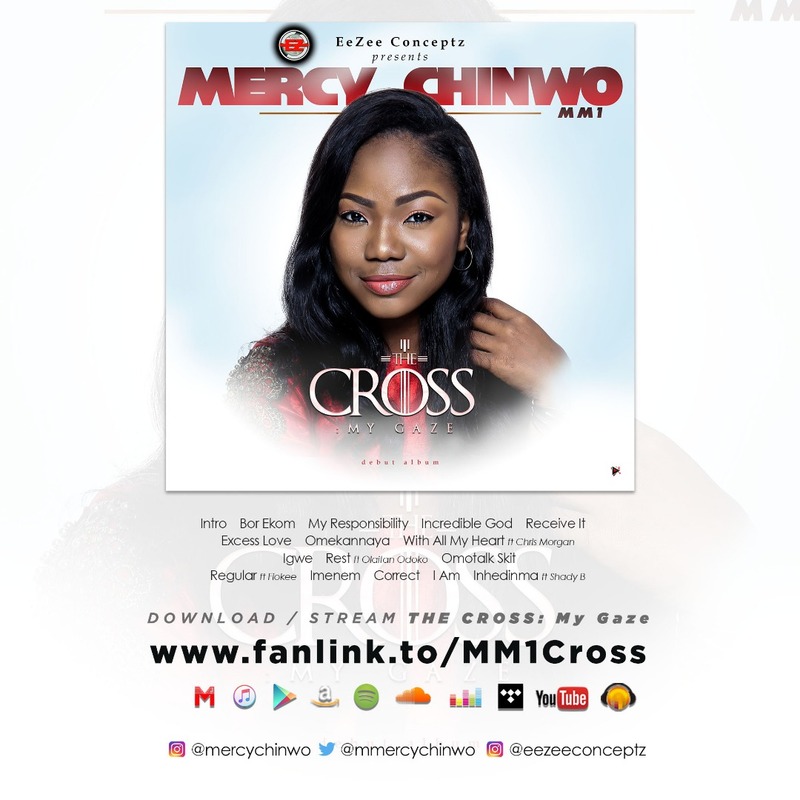 Download, Listen, share and remain ever blessed because all glory is to the living God who giveth richly all things to enjoy. Jimmy D Psalmist drops the official video of ‘Great & Terrible’ off the Mighty Man Of War Album. “Knowing God is in Levels and dimensions depending on the insight from the word of God and deep revelations/encounters as a result of intimate relationship with the Holy spirit. 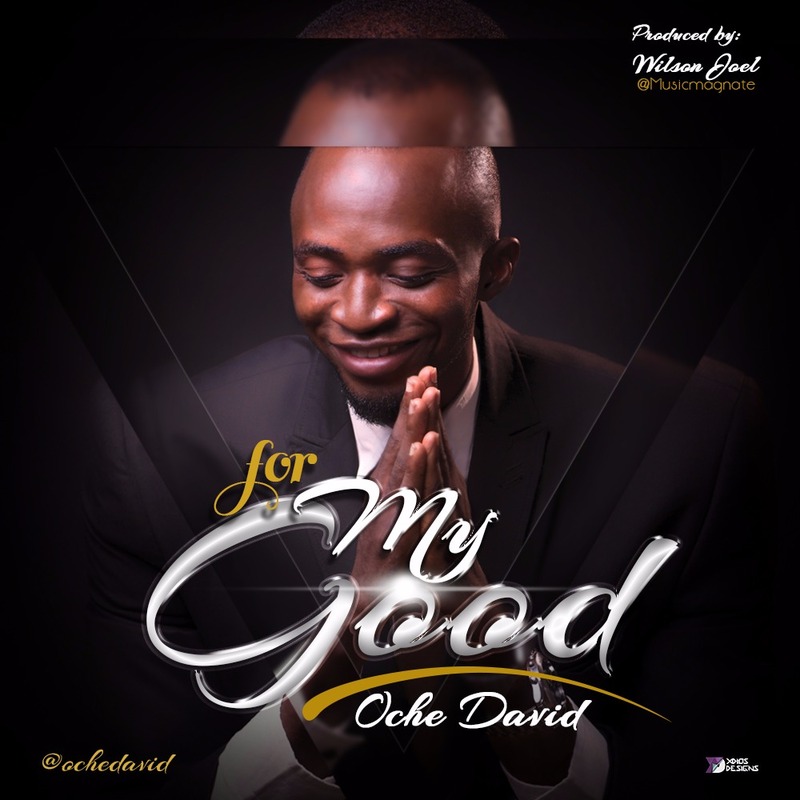 Let Jimmy D Psalmist take you a little deeper with this song ‘Great & Terrible’. 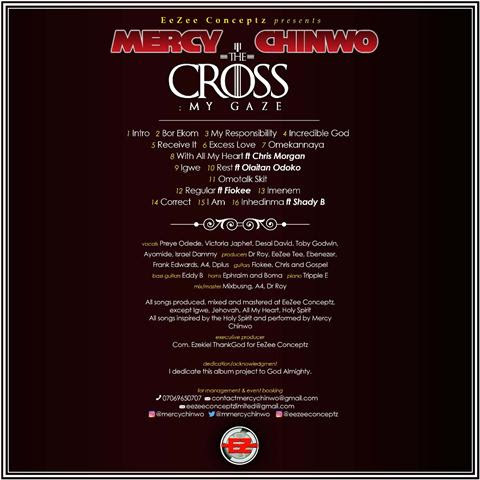 EeZee Conceptz held a Gospel street concert tagged “Gospel Street Combat” at Mile 1 Park, Port Harcourt, on the 20th of February in order to launch the new album. The concert was also used to commemorate the release of Gospel music minister Preye Odede‘s “Ready” album released in December of 2017. The concert also featured Gospel personalities including Shady B, David Desai, Tonniel Avu, Toby, Prospa Ochimana and KO Baba. Love Story is a celebration of LOVE with gratitude to God for making it possible for the love to exist & survive, while also celebrating the STORY behind the love, because for every Love there is a STORY. LOVE STORY connotes love between couples, friends and families and the STORY behind the existence & survival of the love, Life is all about love and Gratitude to God. 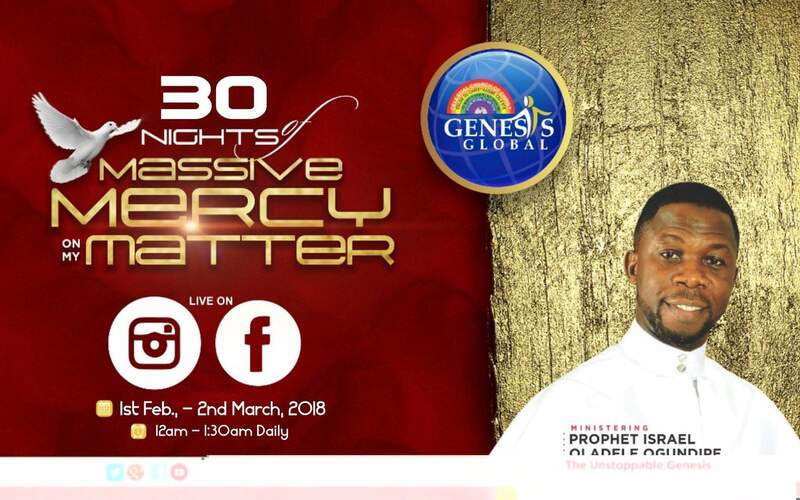 Lagos based Prophet and televangelist, Prophet Israel Oladele Ogundipe of Genesis Global has taken the Internet by storm with a special online program tagged 30 nights of massive mercy on my matter. 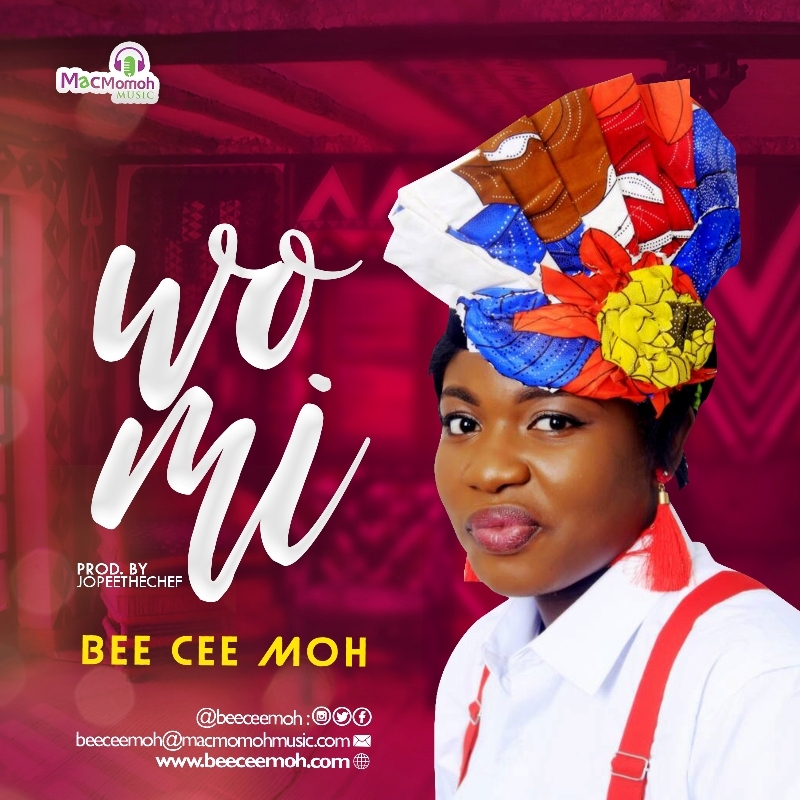 Lagos-Nigerian Based recording artist and songwriter, Bee Cee ‘Moh releases her latest effort, “Wo Mi“, the second single from her upcoming debut album due later this year via Macmomoh Music. 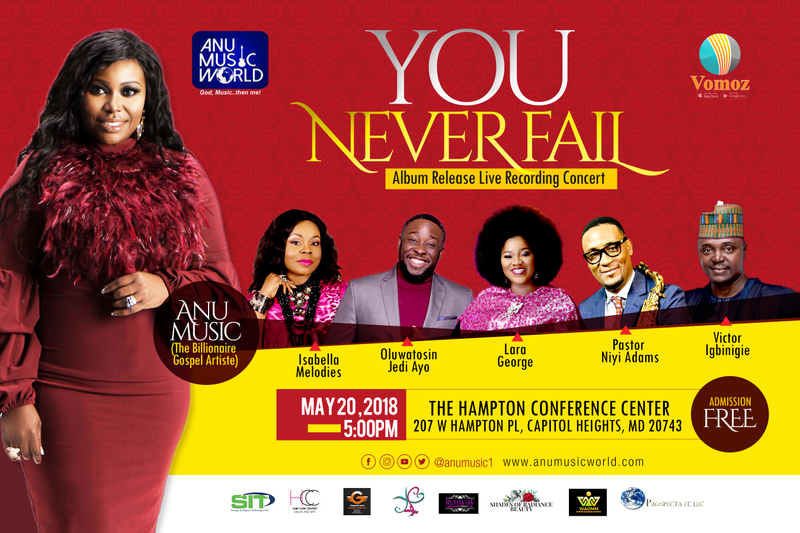 The versatile gospel songstress testifies of God’s goodness in this new upbeat track which brings heat on an infectious groove that blends Afrobeats and Dancehall, coupled with an unforgettable hook.